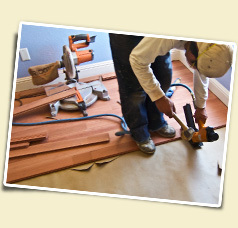 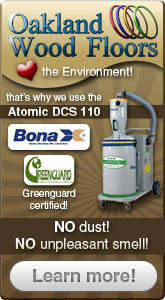 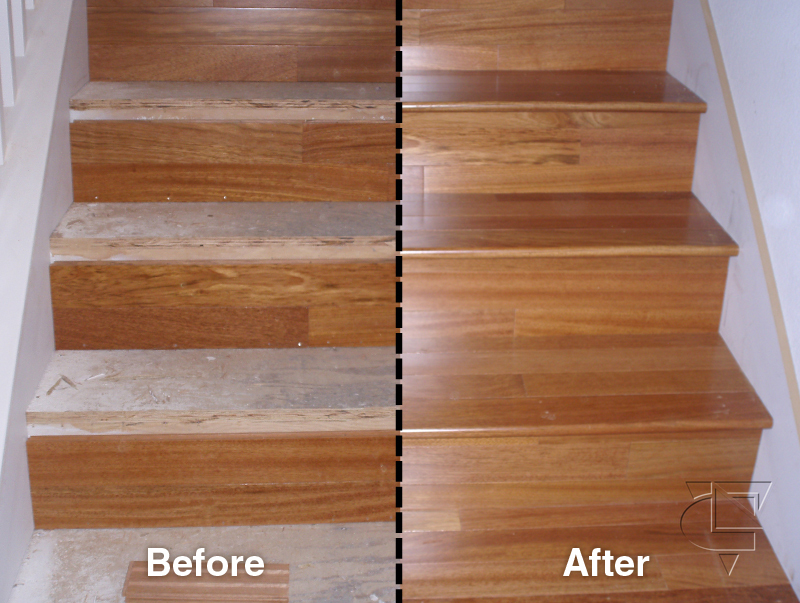 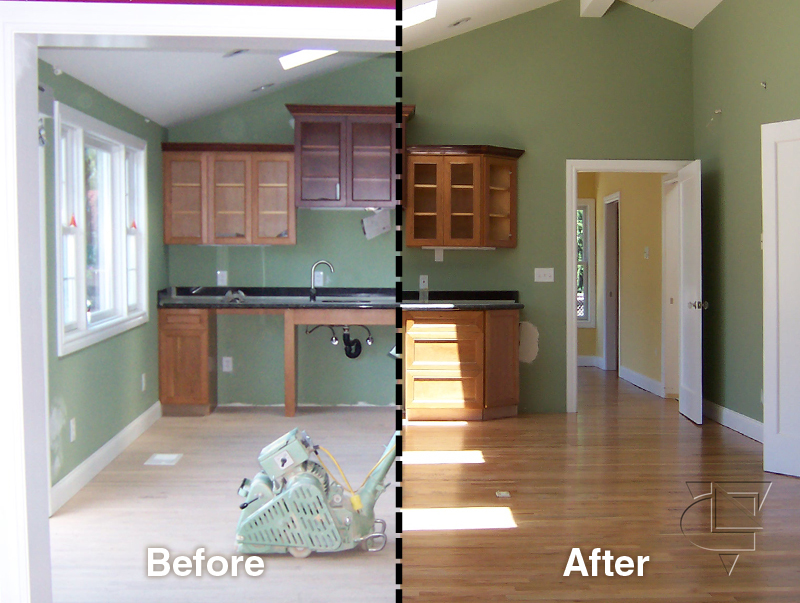 We offer a full line flooring installation services in the Bay Area. 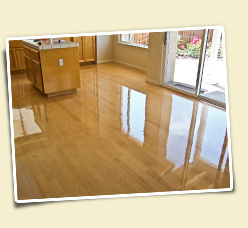 Oakland Wood Floors can install any type of flooring from solid hardwood to unfinish flooring, hardwood floor exotic species too. 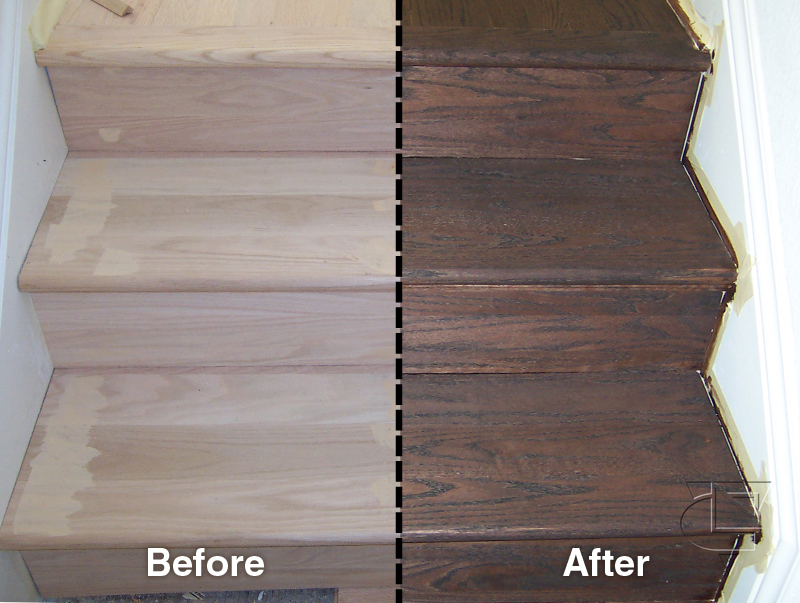 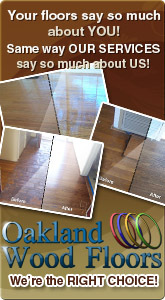 ooking for quality hardwoods in the SF Bay Area, without the big price tag? 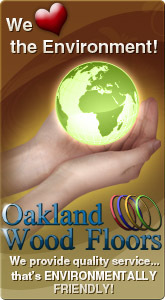 Oakland, Wood Floors is a flooring dealer, specializing in Hardwood Floors, wood floor sanding & Refinish, Hardwood Floor Installation, Flooring Repairs, Custom and Exotic Hardwood Floors,Laminate floors, Flooring sales and installation, Carpet Sales and Installation, Tile Only Installation, hardwood floor stain, as well as prefinished Hardwood floors, and Engineered Flooring. 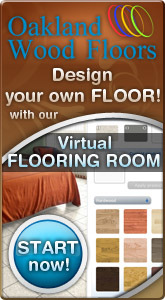 Visit the flooring forum to find answers to your flooring questions!